Crochet lace patterns, video tutorial, crochet tapes, ribbons, crochet motifs, Russian lace patterns. 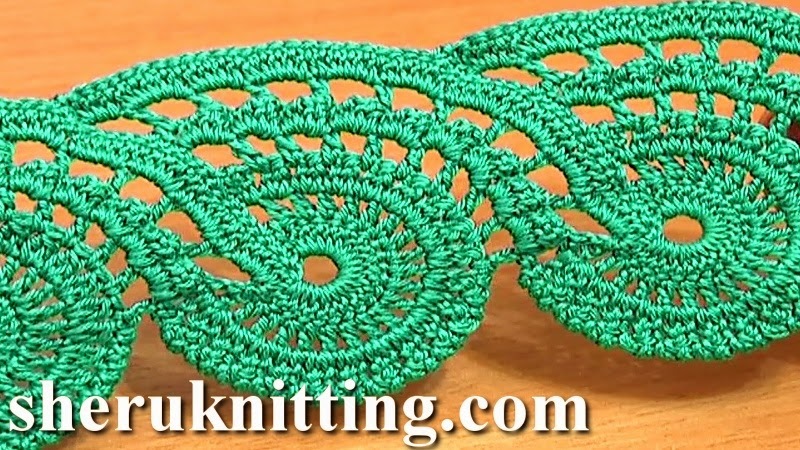 This crochet video tutorial demonstrates how to continue and crocheting a beautiful lace tape that we started on the first part of the same tutorial. Thank You for watching!